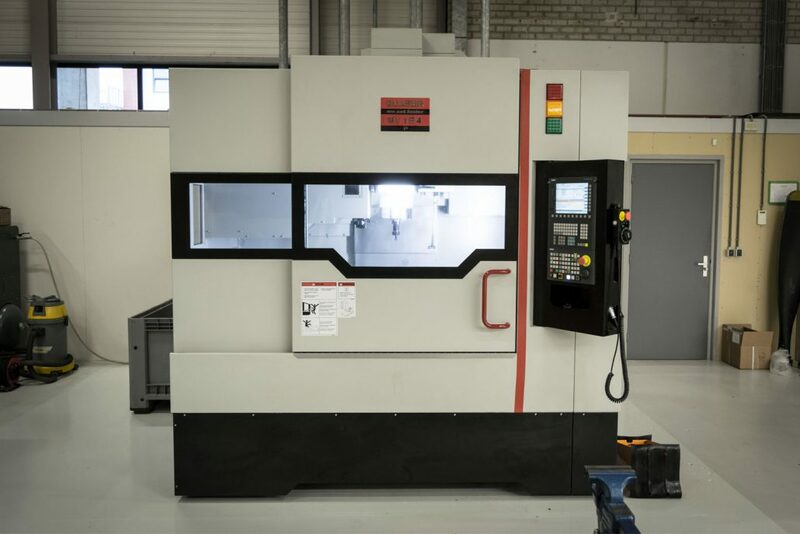 To extend our machining capabilities we have installed a new 3-axis CNC milling machine, the Quaser MV 184 P.
By acquiring this new milling machine we have enhanced our capability to the highest standards in machining and measurement tolerances of our customers. 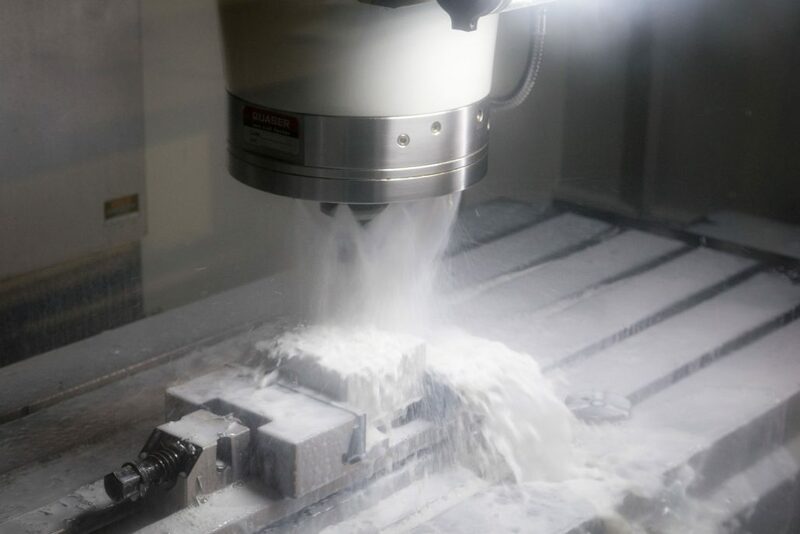 The working range is 1020 x 610 mm, it also includes a 3D measuring probe. To machine our products accurately we have manufactured and installed a dedicated vacuum table.